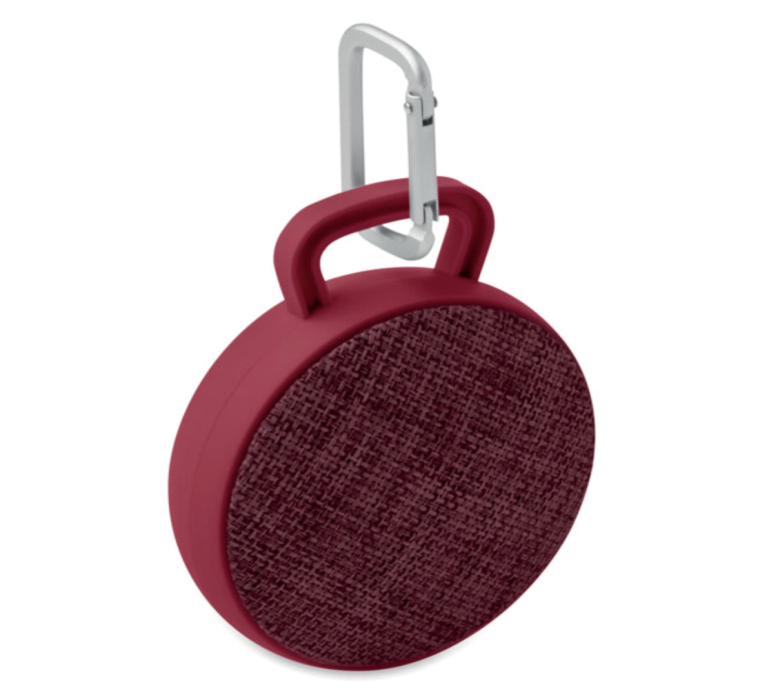 Bluetooth round speaker with fabric cover on the front and rubber finish. 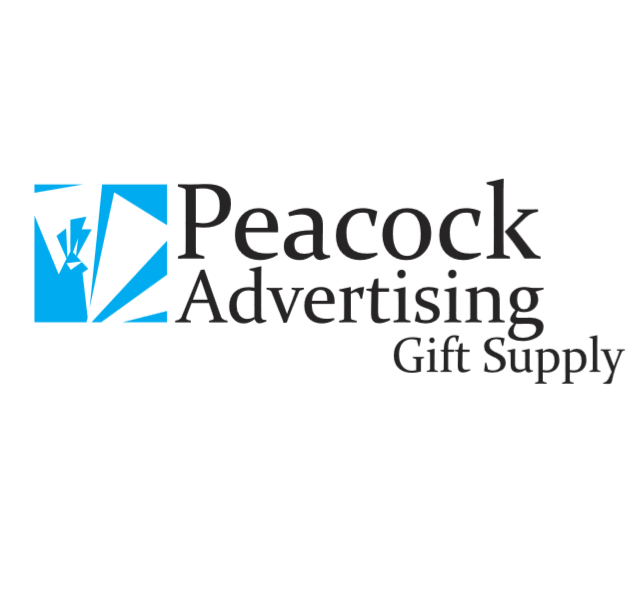 Item includes an aluminium silver for your logo. Rechargable 300 MAH Lithium ion battery.